It’s hard for anyone not to fall in love with the French Riviera after a sun-filled trip with beautiful white sandy beaches, busy local markets stocked with fresh produce, lush vineyards and stunning landscapes to view. The South of France has been a fashionable destination for decades, luring in celebrities and big names through the years. Many people are drawn to the region for luxurious holidays in the Mediterranean sunshine with family friends to for either the privacy or to mingle with the famous faces. Luxury rentals and holiday homes became a million-pound investment after celebrities got a taste for the wonderful Cote d’Azur lifestyle. During their time as one of the world’s most famous couples, Brad and Angelina had been regular visitors of the Cote d’Azur. The couple were married in a small and family-focused ceremony in the chapel of their home; the Chateau Miraval. They then purchased the incredible estate that includes its own vineyard, a lake, an indoor and outdoor swimming pool, 2 gyms, a large banquet room and 13 varieties of olives. A truly spectacular home! The chateau has also been the focus of many other famous faces. The state-of-the-art recording studio has meant the likes of The Cure, Pink Floyd, AC/DC and Sting have rented the property previously. The most famous recording made at the chateau was the huge worldwide hit ‘The Wall’ by Pink Floyd. Pirates of the Caribbean actor, Johnny Depp fell in love with the French Riviera whilst filming ‘The Ninth Gate’ back in 1998. 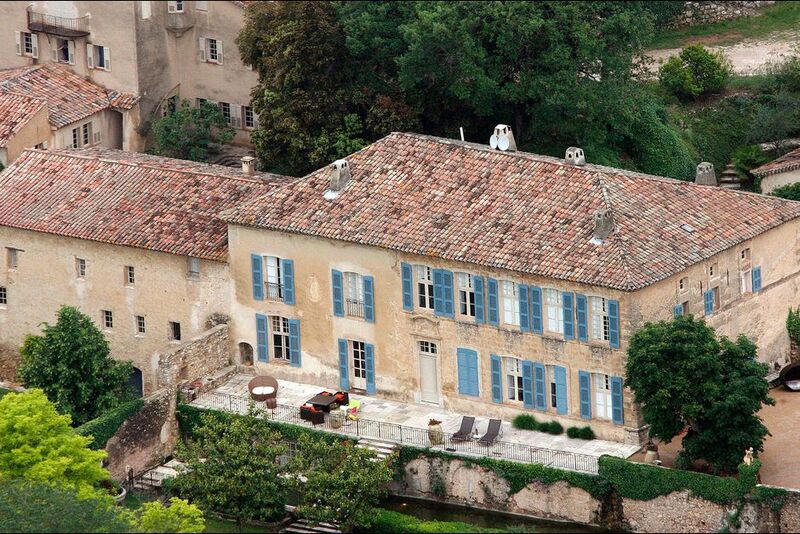 Along with his former partner French-born singer, Vanessa Paradis, they bought a £1-million property in the small village of Plan De La Tour. The property has 3 bedrooms, a private swimming pool and a gorgeous garden with Johnny buying a nearby vineyard. The property is also just 30 minutes from the glamourous St Tropez with its number of stunning villas and houses and beautiful local markets. Most importantly, it brings an incredible sense of privacy with its population of just 2000 residents. As the lead singer of the world-famous band U2, Bono owns a fantastic secluded villa in the seafront village of Eze-sur-Mer. The property is located in a great location that’s completely private other than a railway track to Nice running behind. The lead guitarist, The Edge, also bought a property in the same town as the both love the incredible views of the sea and the laid-back lifestyle away from the public eye. Bono has often been pictured with his wife on a yacht in the local area and cruising round the coast with their close friend, actress Penelope Cruz. Legendary singer, Elton John and his husband, David Furnish own an awe-inspiring villa on top of Mount Boron which has spectacular views in the area, overlooking Nice down to the coastline. Mount Boron is highly exclusive and is filled with the best in luxury properties due to its immense privacy, stunning woodlands and walks. The house has stunning gardens and interiors, all of which are designed by Elton himself and can be seen in his book ‘Elton John’s Flower Fantasies: An Intimate Tour of His Houses & Gardens’. He can also be spotted enjoying the Cote d’Azur sunshine with friends such as Liz Hurley and the Beckhams near St Tropez and Cannes. 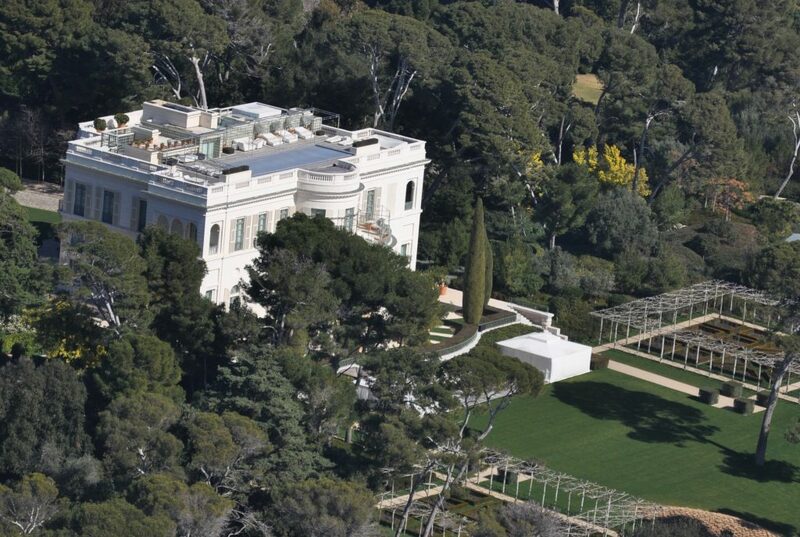 Owner of Chelsea Football Club and Russian billionaire, Roman Abramovich bought Chateau de la Croe in Cap d’Antibes. The property reportedly cost €15 million and once belonged to the exiled Duke of Windsor. Abramovich has said the chateau ‘is his greatest love’. Opting for a stunning villa in Villefranche-sur-Mer, award-winning singer Tina Turner can enjoy the breath-taking panoramic sea views. In 1995, she was awarded honorary citizenship of Villefranche-sur-Mer. 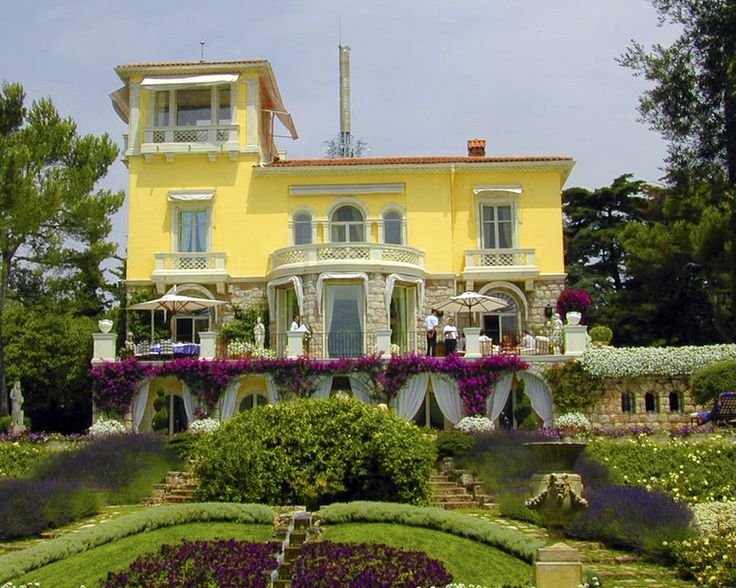 Elegant Address South of France are multi award-winning experts in luxury villas and apartments on the French Riviera. 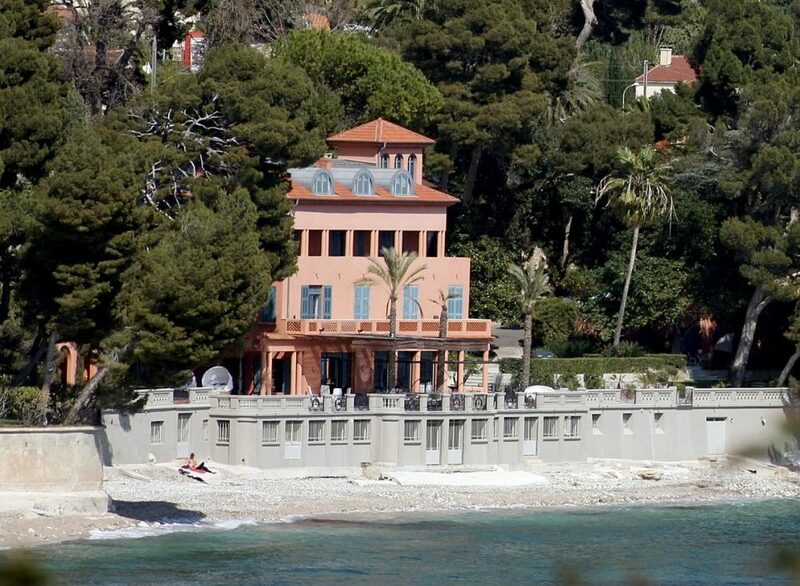 We are the UK’s largest luxury property consultancy specialising on the Cote d’Azur. We use our specialist knowledge and dedicated mindset to present our clients only the very best in world-class luxury properties. Not only do we specialises in villa rentals, we also provide our 5* star bespoke service to luxury property sales.